Add drama to your bath with the award-winning Victorian Collection. Enhancing the old-world charm of this series, matching accessories carry the look seamlessly throughout your bath. The soft curves and intricate, handcrafted details make it a beautiful bath collection reminiscent of a past era. 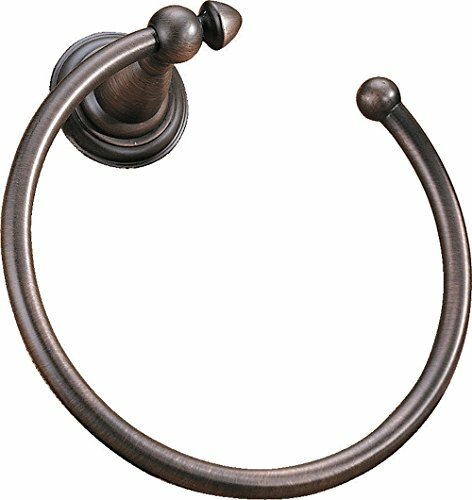 BigBig Home Towel Ring, 10 Inch Brass Towel Holder for Bathroom, Bathroom Accessroies Antirust Oil Rubbed Bronze Finish Wall Mount.